​with community, fellowship and a greater understanding of the practice. Yoga teacher trainings are inward journeys. 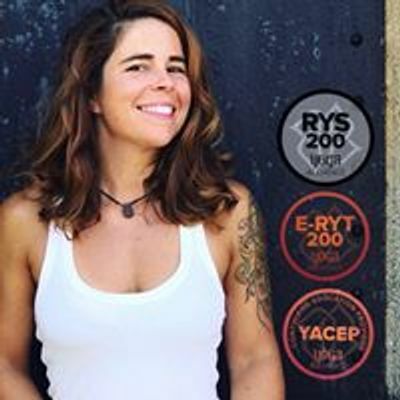 They will teach us practical yoga skills like alignment and proper body awareness, but what they have to offer goes so far beyond the physical- We learn connection, as well as yogic tools and principles for conscious living and transformation outside the classroom. A commitment of 200 hours will bring to you a lifetime of benefits. 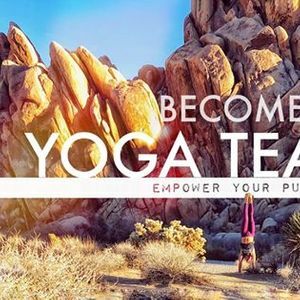 Embark on an inner journey of self discovery, strengthen your personal yoga practice and learn the skills to teach yoga and transform others the way the practice has transformed you. 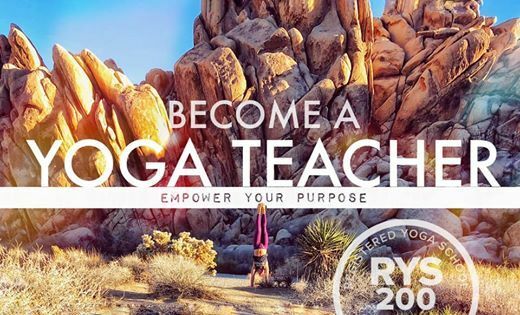 Whether your goal is to teach yoga or not, we are all lifelong teachers to ourselves. Cultivating these life skills and observing the many lessons of yoga will heavily influence your life off the mat, changing how you navigate, think, and interact with the world. Our YTT schedule runs for six months, with one-two weekends per month. We try very hard to stay committed to our schedules but it may be subject to change, but with plenty of notice. We understand how difficult it is to find the time to commit to a teacher training program, between family, kids, jobs and all the intricate facets of daily life! We have created a lot of flexibility within the schedule so that it will be accessible to even the busiest yogis. If you can't make it to all the weekends- don't stress! There are more than enough opportunities to make up missed hours and catch up on information. If you can't make it to every weekend you have the opportunity to make up contact hours on Monday nights, Tuesday nights and unscheduled Saturday mornings. All modules will be recorded and available to trainees via our website. So you won't miss out on any important information! Our program runs over the course of six months, consecutively. We offer two trainings per year. If you are unable to complete your hours in the first six months you are welcome to finish during the next six month cycle. Simply put, you can complete this course in either six or twelves months. Hours can also be made up on our Costa Rica Retreat, as well as our Tulum Retreat.​ Retreats count toward 50 ceu's. In addition to these hours students are required to attended one unscheduled class with a lead teacher per month. Join us on this life-changing journey of self inquiry and discovery!